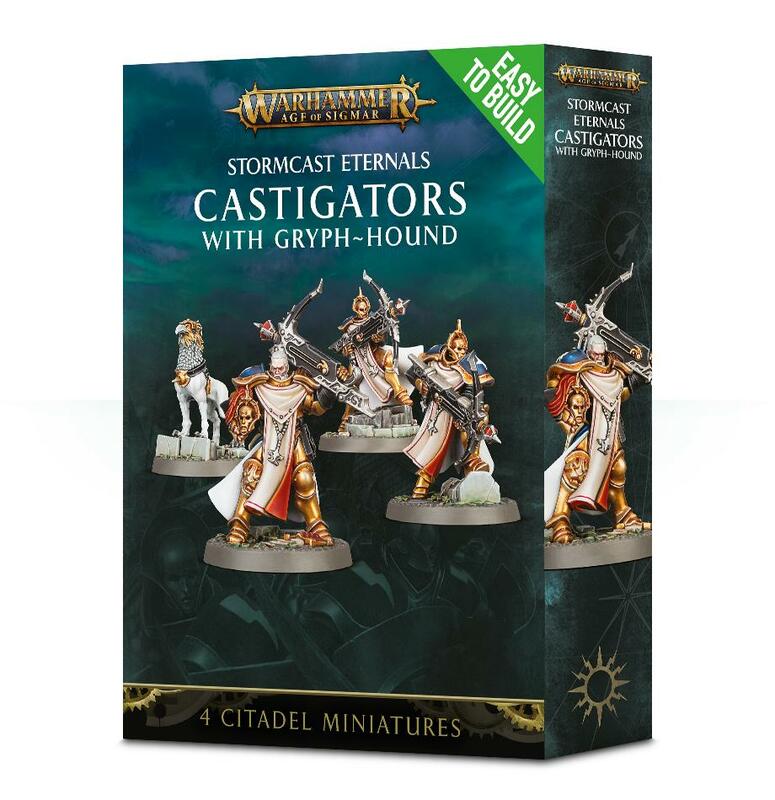 Easy to Build Castigators with Gryph Hound Miniature set for Warhammer Age Of Sigmar. 4 Easy To Build Castigators with Gryph Hound. 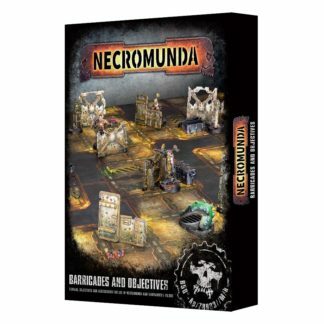 Push-fit, with no glue required, this kit is incredibly straightforward to put together and comes on a plastic sprue.